Kristen Park is frequently seen performing in operetta and musical theater in the area. In addition, she has produced shows and concerts for over 25 years for such organizations as Savoyards Musical Theatre (formerly Cornell Savoyards), Women’s Works, and Dryden Footlighters. She has also sung with the Ithaca Community Chorus and Chamber Singers, the Delaware Valley Opera, the Renaissance Singers, and the choir of the First Presbyterian Church of Dryden and collaborated with Ithaca Shakespeare as performer and costume assistant. She conducts market research at Cornell. 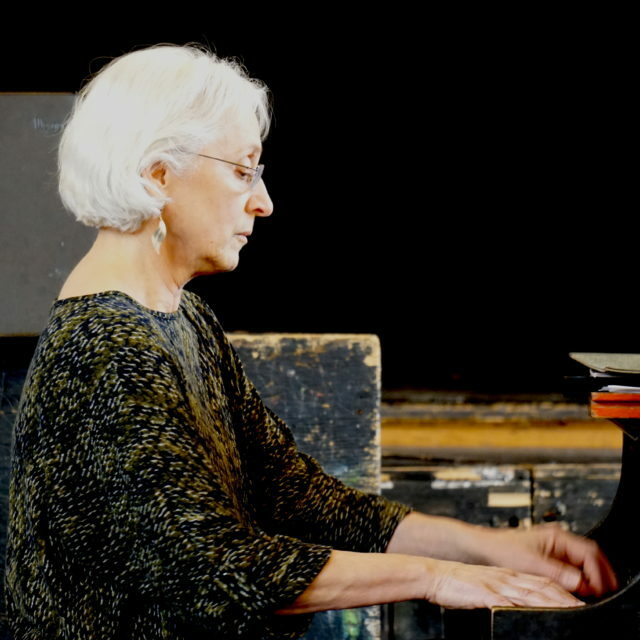 Pianist Rosalind Feinstein trained at the Juilliard Preparatory Division for eight years, at the High School of Music & Art and at Sarah Lawrence College. Performing a range of music from Bach to Klezmer to Pop, she has accompanied singers, instrumentalists, dancers and in theatre pieces. 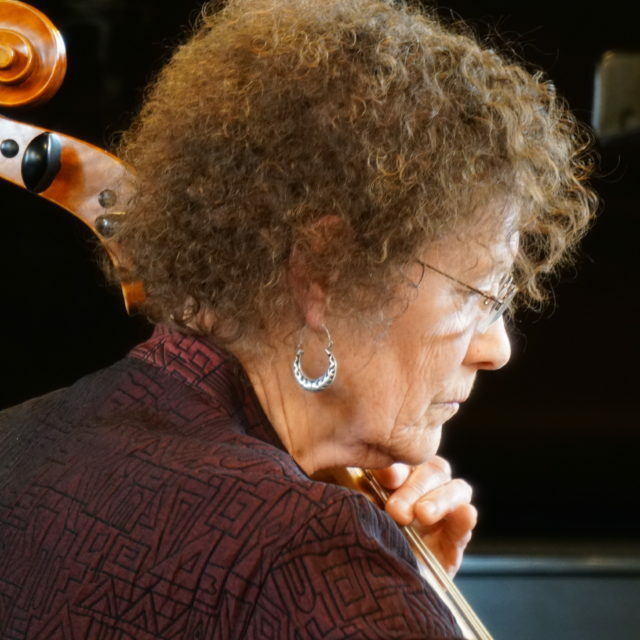 In recent years she has played with cellist Elisa Evett in the Evett/Feinstein Duo. Roz is a psychotherapist in practice for over three decades. 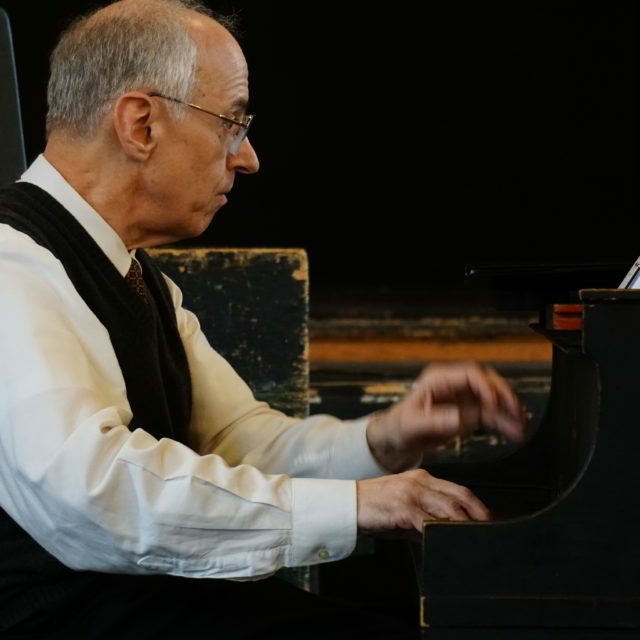 William Cowdery is musical director and organist of the First Congregational Church, Ithaca. Bill served for three years as director of Cornell University’s Sage Chapel Choir. He has been a guest conductor of the Elmira Cantata Singers and the Colgate University Chorus. 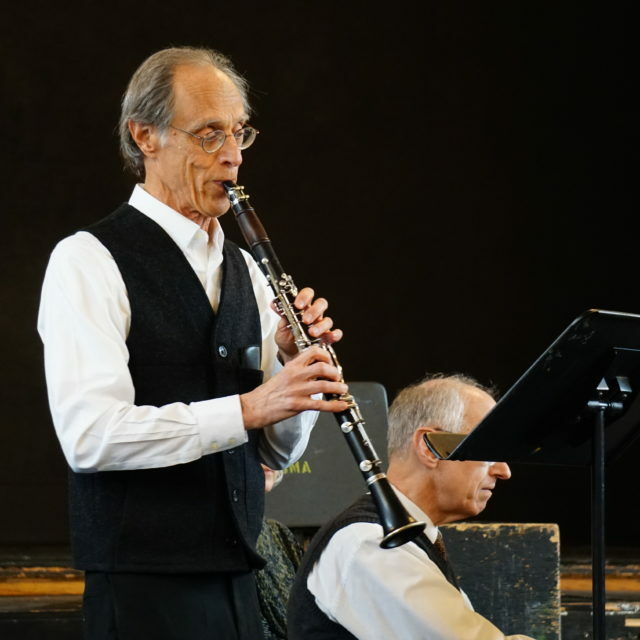 He has taught on the faculties of Cornell University, Ithaca College, Colgate University, and Keuka College as performer, musicologist, and theorist. A frequent soloist, accompanist, and lecturer at Bach programs and festivals in the northeast, he has been a three-year fellow of the Bach Aria Festival at Stony Brook. Bill holds a Ph.D. from Cornell for a dissertation on the cantatas of J. S. Bach and has held a Fulbright Fellowship in England. He authored numerous articles in the New Harvard Dictionary of Music and the Harvard Biographical Dictionary of Musicians (1996). He co-edited The Compleat Mozart with Neal Zaslaw (Norton, 1990). Laura Campbell is currently Instructor of Flute at Colgate University and Principal Flutist of the Colgate Symphony. She is also Instructor of Chamber Music at Wells College in Aurora, New York. She has performed with the Springfield (Ill.) Symphony, the St. Louis Municipal Opera Orchestra, the Ithaca Opera Orchestra, the St. Louis Gateway Festival Orchestra, the Utica Symphony, the Orchestra of the Southern Fingerlakes, and several other orchestras in the midwest and in New York. She toured Latin America on a State Department tour performing in six different countries as a member of the University of Illinois Wind Ensemble. A strong proponent of contemporary music, she has appeared as a soloist with the Composers’ Forum in New York City, the Southeast Composers’ Forum in Radford, Virginia, the New York Composers’ Circle in NYC, American Composers Alliance “American Music Festival” in NYC, and with the Syracuse Society for New Music. Ms. Campbell has also performed at the “June in Buffalo New Music Festival” and has premiered many works as a member of SATI: A Group for Contemporary Music and Chiron New Music Ensemble. Ms. Campbell can be heard on six CDs: Society of Composers, Inc. “Evocations,” Innova’s “Pinocchio” from the Society for New Music, “Morning Light” – music for flute and harp with Myra Kovary and “Visions” – music for flute and harp by Laurie Conrad with harpist Myra Kovary, “Classical Music for Guitar” with Karl Wolff – guitarist, and “Baroque Music for Guitar” with Karl Wolff. 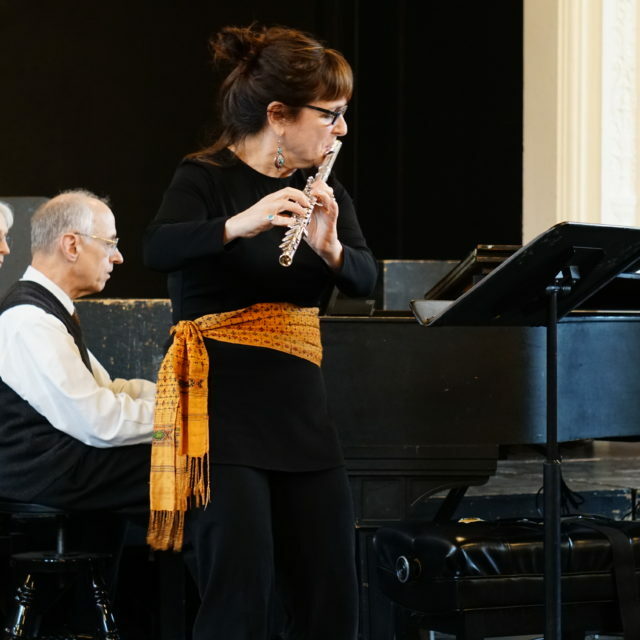 Beth Kelly has been performing and teaching flute in the Ithaca area for over 25 years. 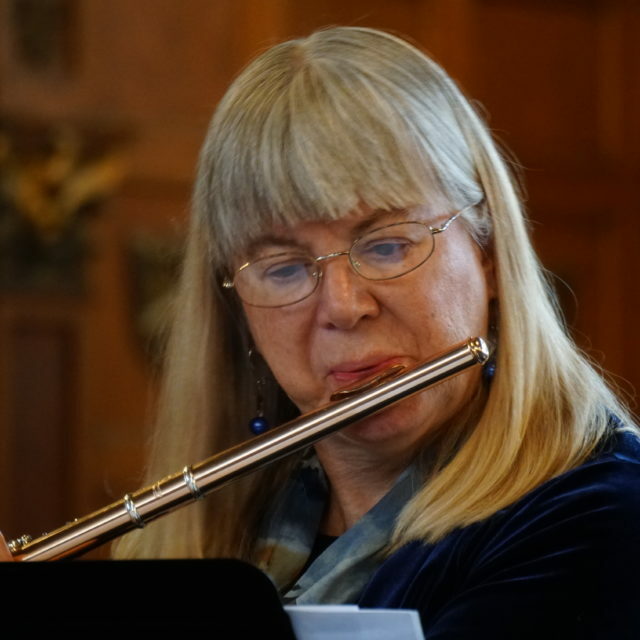 She holds degrees from Indiana Jacobs School of Music in Flute performance and a Master’s of Music in Early Music performance on baroque flute. She is a member of several chamber music ensembles and freelances throughout the region. In addition to performing and teaching, Beth is a music cataloger at Cornell University Libraries. Elisa Evett has played with numerous regional chamber ensembles, including most recently Trio Anon, the Archus Trio, the Amity Quartet and the Evett/Feinstein Duo. She also plays the baritone violin and is a founding member of Octavivo! (formerly the Albert Consort) an ensemble which performs on the New Violin Family instruments made by local luthier, Robert J. Spear. She received a master’s degree in music from New Mexico Highlands University and has studied cello with John Hsu and Lynden Cranham. She teaches cello privately and is an outside instructor of cello at Cornell University. For the last 12 years, she has been the President of Music’s Recreation. Karen Melamed Smith, pianist, is the Program Director at the Community School of Music & Arts (CSMA) in Ithaca, NY and Music Director of the Hector Presbyterian Church. She has over 20 years teaching experience, including piano, pre-school music and movement, various performance and appreciation classes, and classroom arts-in-education programs. She holds a Bachelor’s degree in Piano Performance from the University of Southern California (USC) and a Masters in Liberal Studies with a concentration in Philosophy and the Arts from The New School for Social Research (NYC), as well as NYS provisional certification in elementary education. Karen is a member of the piano trio, “Three” (with violinist, William Hurley and cellist, Elisa Evett) and juggles practicing Qigong and studying Indian and Greek philosophy in her spare time. Violinist William Hurley is an Ithaca-based performer, teacher, and luthier. He works in those capacities through The Community School of Music and Arts (faculty), Cornell University (visiting lecturer), Music’s Recreation (secretary/violin), The Binghamton Philharmonic (violin), The Tri-Cities Opera Orchestra (violin), The Singing Woods Violin Shop (apprentice luthier/violinmaker), and maintains a private teaching studio. 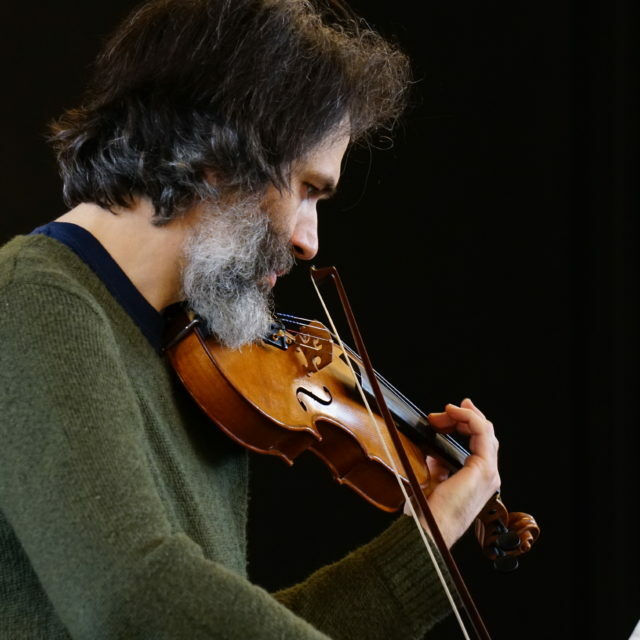 In the chamber arena, he is a member of Three (piano trio), and partners guitarist Matthew Ocone. Other areas of interest include traditional Irish fiddle/bodhran, poetry, and gardening. He lives in the woods outside of Danby. 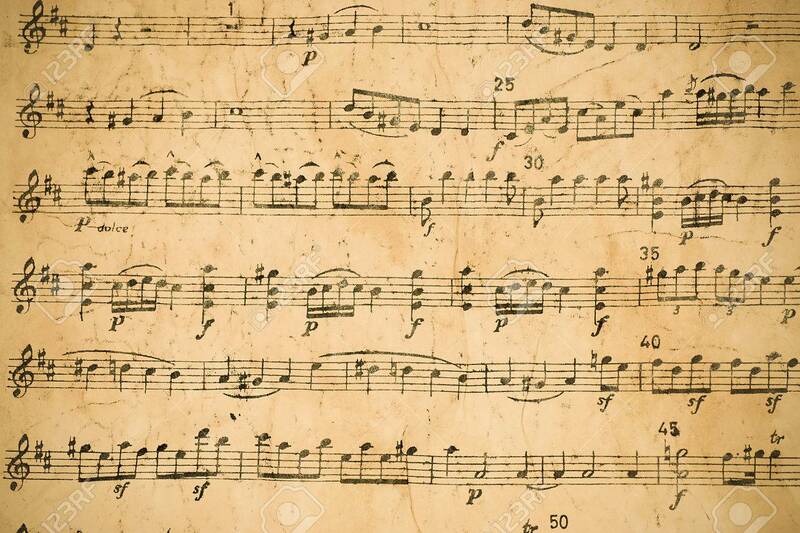 Copyright © 2018 Music's Recreation.